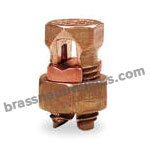 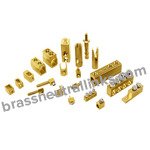 Brass Electrical manufacture BML 3 Industrial Brass Cable Gland with BS 6121: Part 1 standard and IP66 seal. 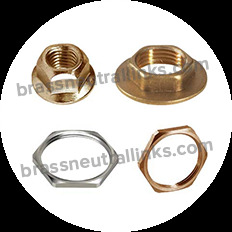 The cone ring prevents rotation of the wire on tightening. 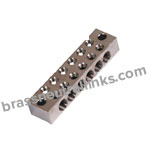 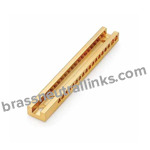 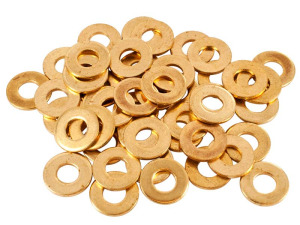 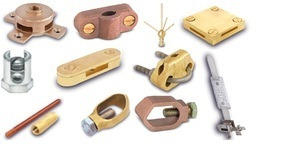 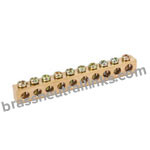 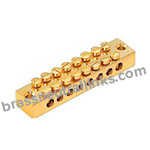 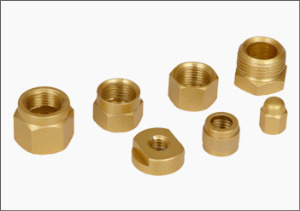 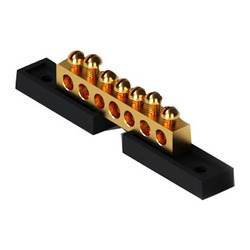 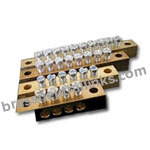 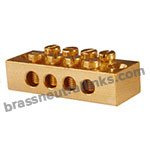 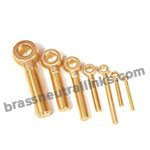 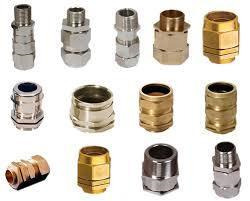 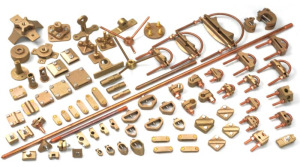 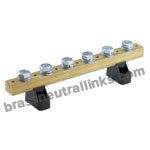 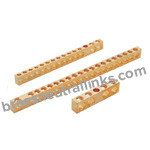 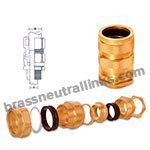 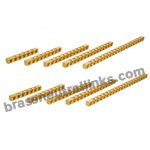 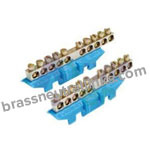 BML 3 Industrial Brass Cable Gland packing is available in Loose and Kit Pack & also with LSF type shroud.